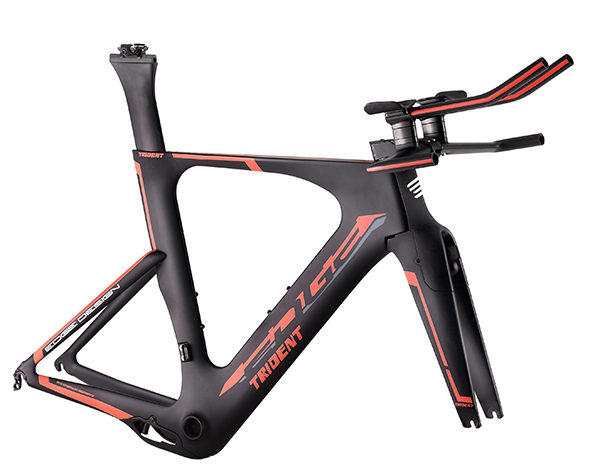 Carbon monocoque aerodynamic triathlon frame. DI2 compatible. 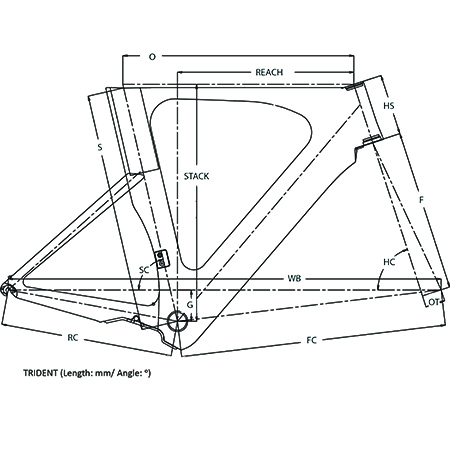 Include fork, seat post, stem and handle bar.